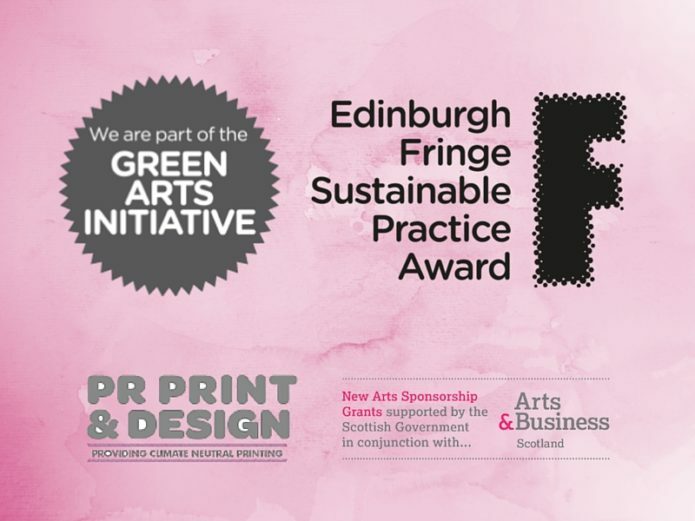 We’re proud to announce that we have partnered with PR Print and Design as our sponsor for this year’s Edinburgh Fringe Sustainable Practice Award and the Green Arts Initiative, and have been awarded a New Arts Sponsorship Grant to help grow our work towards a green arts sector! We’re excited to be partnering with an organisation whose aims also serve the development towards a more sustainable Scotland, through its commitment to carbon neutral printing. This sponsorship will serve to grow the scale and quality of our work across the sector. The partnership will see PR Print and Design become the first ever sponsor of these initiatives, both encouraging and enabling local, national and international arts organisations to make sustainable printing choices when considering the marketing and promotion of their productions. 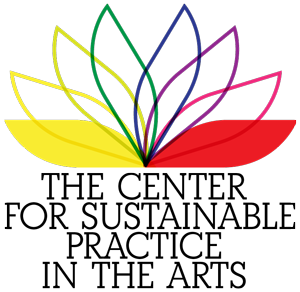 Funded by the Scottish Government, and administered by Arts and Business Scotland (themselves committed to improving environmental sustainability) the New Arts Sponsorship Grant scheme encourages private sector sponsorship of cultural activities in Scotland by offering matched funding to cultural organisations securing sponsorship from eligible businesses. The company is committed to enhancing sustainability in their own operations, as much as those of all they work with. For each order, any unavoidable carbon emissions are offset through a certificated carbon neutral partner scheme, with a certificate and official branding supplied to the ordering organisation. Creative Carbon Scotland first came across PR Print and Design as a customer of their print work, and were impressed by their carbon-neutral production of our annual Green Arts Initiative report. Being able to highlight our environmental commitment through our own sustainable procurement choices is a key part of our operations. More information about the New Arts Sponsorship Grants can be found on the Arts & Business Scotland website. 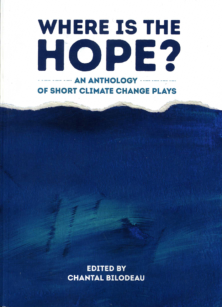 The post PR Print and Design is Supporting Our Green Arts Sector appeared first on Creative Carbon Scotland. Creative Carbon Scotland is a partnership of arts organisations working to put culture at the heart of a sustainable Scotland. We believe cultural and creative organisations have a significant influencing power to help shape a sustainable Scotland for the 21st century. In 2011 we worked with partners Festivals Edinburgh, the Federation of Scottish Threatre and Scottish Contemporary Art Network to support over thirty arts organisations to operate more sustainably. 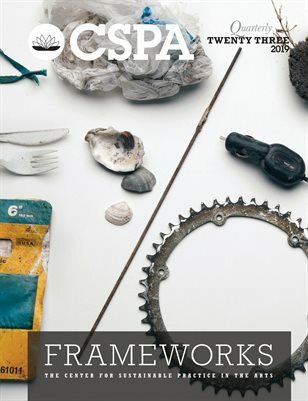 We are now building on these achievements and working with over 70 cultural organisations across Scotland in various key areas including carbon management, behavioural change and advocacy for sustainable practice in the arts. Engaging the public’s emotions, values and ideas.